Iceland has joined the list of frightening examples for abortion laws, as highlighted by CBS News. The country boasts of “eradicating” the chromosomal disorder. 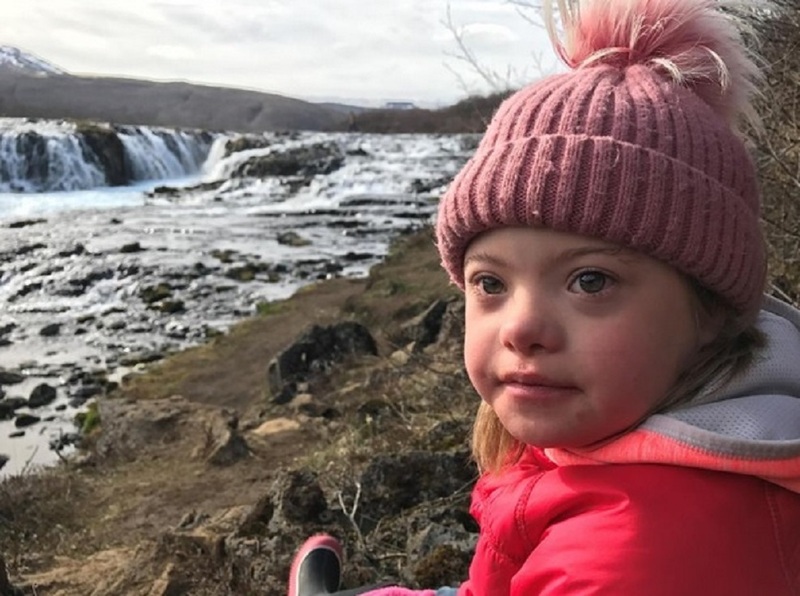 An August 14 tweet from CBS News likewise proclaims that Iceland is “on pace to virtually eliminate Down Syndrome through abortion,” as an advertisement for Monday evening’s CBSN: On Assignment. The tweet did not go unnoticed. A few hours later, actress and pro-life activist Patrician Heaton called out the language, differentiating how the country’s methods involve killing and death. Thousands of others have commented, mostly to share stories, some even pictures, of family and friends whose thriving and happy children have Down Syndrome. My son has down syndrome.. he is a teenager who bowls, swims, dances, sings and LOVES Everyone! ????? Reporting from CBS points to genetic testing to diagnose Down Syndrome in utero, available since the 2000s, which has led to nearly 100 percent of women aborting their children who test positive. “Around 80 to 85 percent of pregnant women choose to take the prenatal screening test, according to Landspitali University Hospital in Reykjavik,” CBS mentioned. While about one or two children with Down Syndrome are born in Iceland a year, it’s more of a matter of inaccurate testing. As Twitter replied had also shown, however, there can be false positives with Down Syndrome. In Iceland’s case, those without abnormality could have been born, and without any reason. Abortion is permitted after 16 weeks in Iceland if there is a fetal abnormality, which includes Down Syndrome. Doctors have testified that unborn babies can feel pain at 20 weeks gestation, and there is evidence they may actually feel pain sooner. While those with Down Syndrome are just as deserving as life as those without, the child and their families may need assistance integrating into society. One might expect that to be a problem if the country believes the solution is instead to “eradicate” such a population. We don’t look at abortion as a murder. We look at it as a thing that we ended. We ended a possible life that may have had a huge complication… preventing suffering for the child and for the family. And I think that is more right than seeing it as a murder — that’s so black and white. Life isn’t black and white. Life is grey. CBS’ reporting and Monday night program on abortions for chromosomal abnormalities, specifically Down Syndrome, comes mere days after the United States is healing from wounds of violent protests from white supremacists.